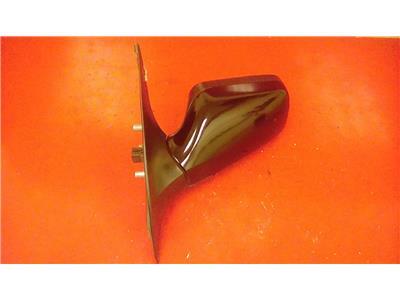 Good used condition electric mirror, some small marks and scratches present, the worst of which can be seen in the additional pictures. 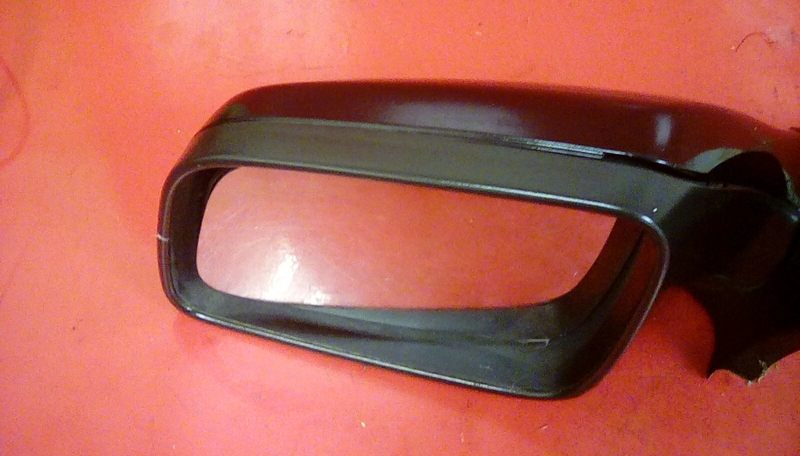 removed from an astra 3 door hathback mk4. 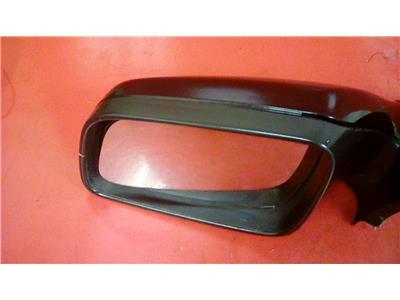 Colour is BLACK SAPPHIRE 20R/2HU/GBG, will fit all Astra mk4 1998-2004. Price includes delivery via Royal Mail 1st class Recorded post.